Will we see another Triple Crown winner at Saturday’s Belmont Stakes? 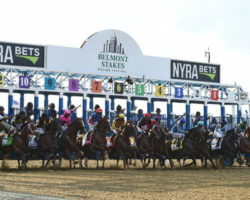 On today’s TB Podcast, I’m joined by Ryan Hasenauer of OTB and Batavia Downs to preview Saturday’s 150th running of The Belmont Stakes. We get an update on the status of legalized sports betting in NYS followed by a horse-by-horse breakdown of Saturday’s ten contenders — including Kentucky Derby and Preakness winner Justify. Batavia Downs has five separate events on Saturday and there’s sure to be one that you’ll want to be a part of. Can’t make it to Batavia Downs? No problem. Place your wagers at any OTB branch. 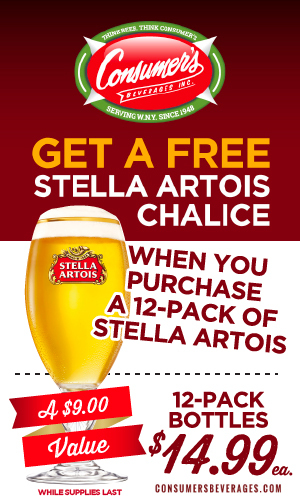 Can’t make it to an OTB branch? No problem. Place your wagers at BataviaBets.com. Post time for the the 150th Belmont Stakes is 6:56pm with TV coverage on NBCSN beginning at 2pm and on NBC at 5pm. Take a sneak peek at the program here.